Football today is all about the mega-money transfers, foreign owners and goal-line technology. The 1990s was a completely different experience for the average football lover. It was abpout garish kits, Merlin sticker books and the Championship Manager games. 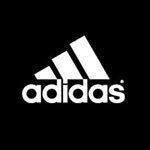 It was a time when Beckham’s Adidas Predators became the must-have boot, when Gazza shed a few tears at Euro ’96 and Argentina broke our hearts at France ’98. 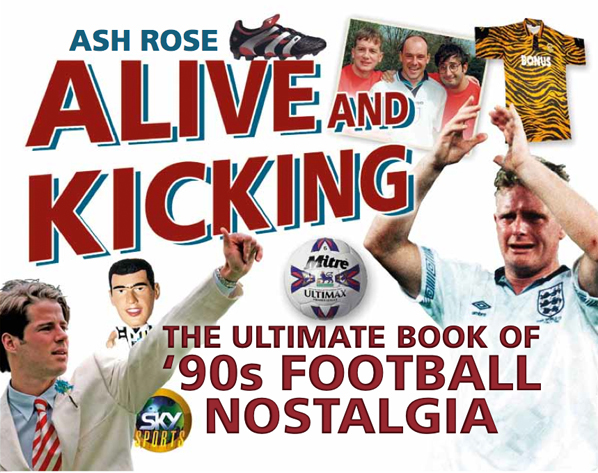 Ash Rose’s Alive & Kicking: The Ultimate Book of 90s Football Nostalgia is a collection of everything that was great about 90’s football. The book takes you through the boots, kits, toys, matches, television programmes, songs and stars of the era, plus much more. If you can remember Owen blazing past the Argentinian defenders and deftly chipping the ball over the keeper at France ’98, then this book is for you! 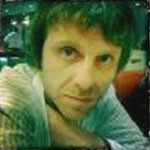 Ash Rose (@AshroseUK) is an editor at Kick! magazine, the UK’s biggest selling monthly football mag for children and also regularly contributes to ‘Evening Standard’ and ‘Daily Mail’.